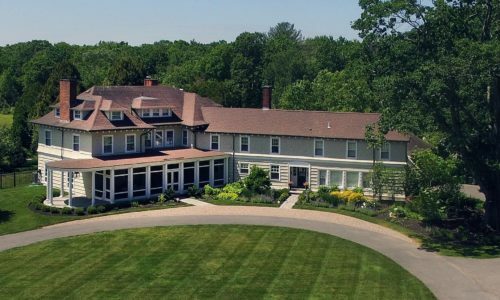 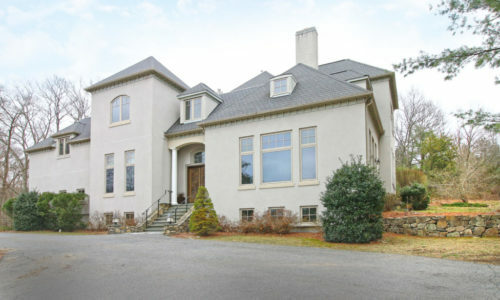 Stately home for sale with beautiful views of Blue Hills in Westwood MA. 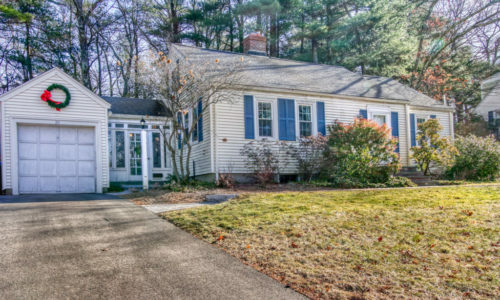 Walk to school, town & more from this Cape style home abutting acres of conservation land with hiking trails! 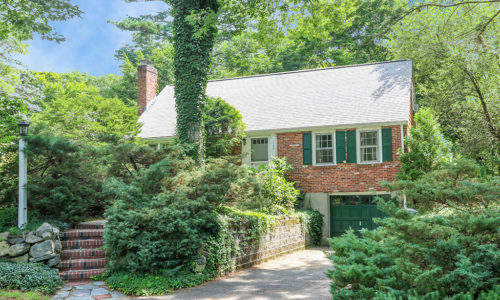 This beautifully update cape in Westwood Massachusetts is now Pending Sale. 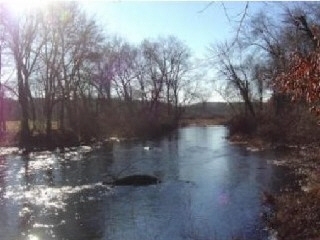 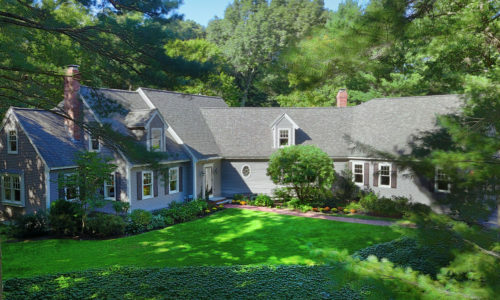 This waterfront home on 3+ acres in Sherborn Massachusetts is now Pending Sale. 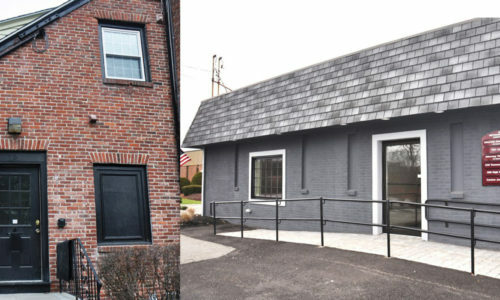 Prime location offices available for lease in Westwood & Canton with ample parking space. 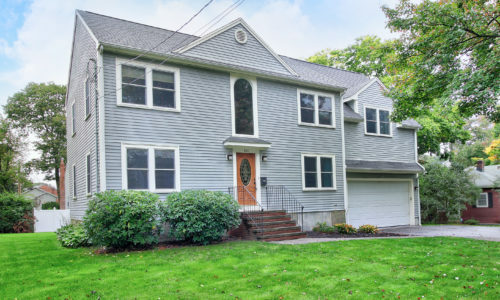 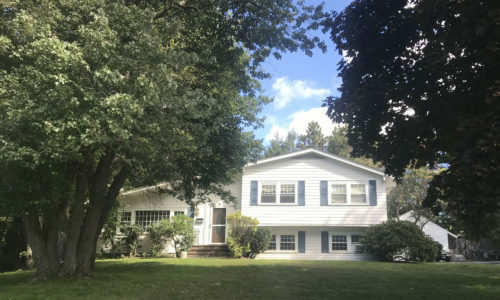 This six bedroom and six bathroom home in Westwood Massachusetts is now Pending sale. 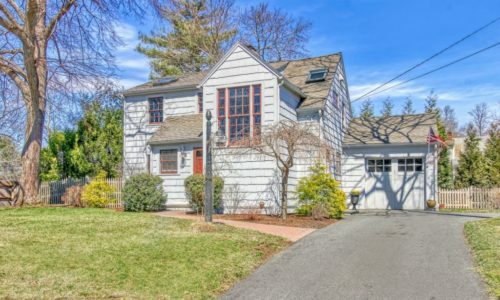 Rare rental opportunity in popular Westwood neighborhood. 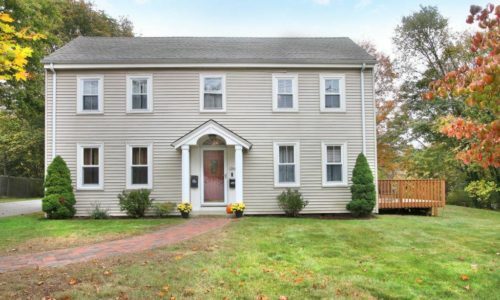 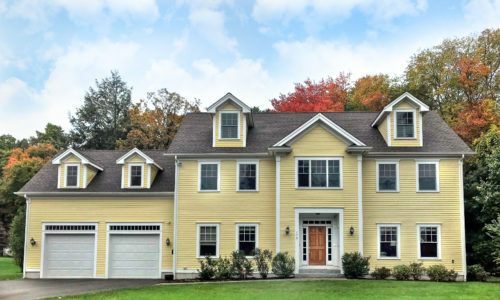 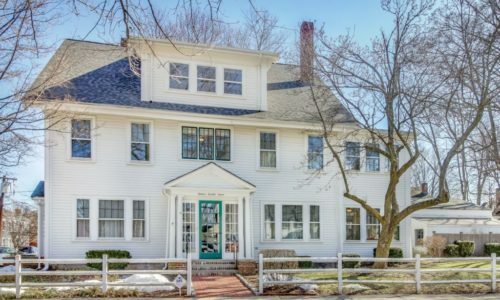 Built in 1847, this home in Dedham with 4 finished floors, was recently sold by Elena. 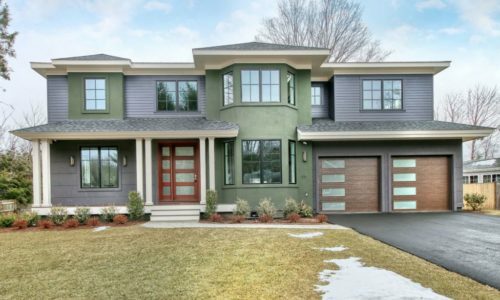 Elena is pleased to announce the sale of this exquisitely custom designed home. 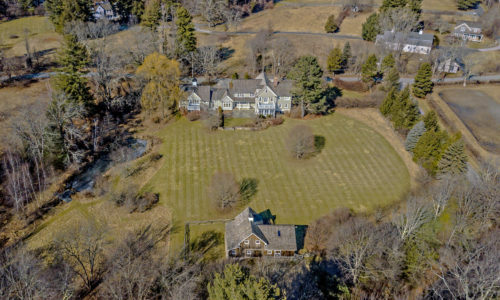 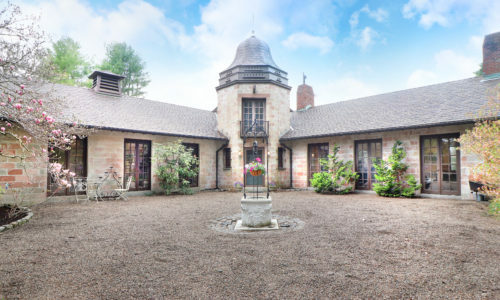 Price just reduced on this rare offering, set back on over 6+ manicured acres. 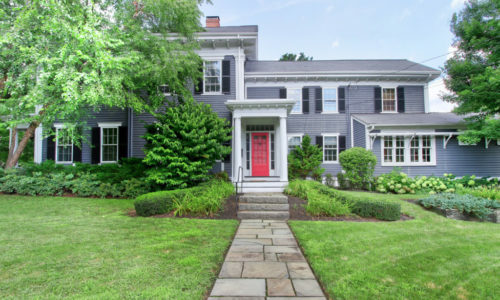 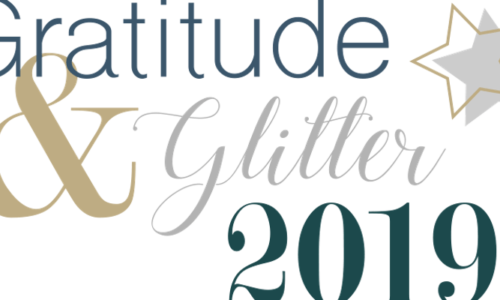 As featured in Boston Magazine’s 5 Stunning Homes for Sale in the Suburbs! 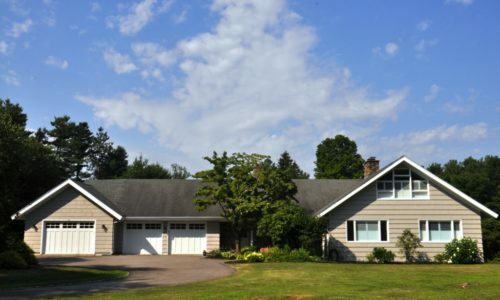 This 4 bedroom home in Westwood with a 5 stall horse barn is Pending sale. 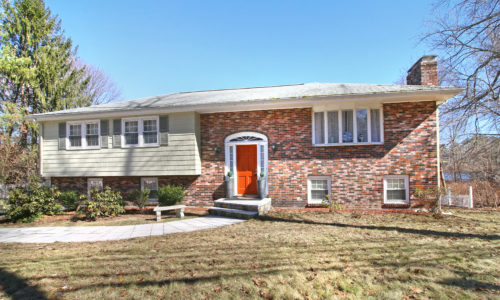 Elena is pleased to announce the recent sale of this 4 bed, 2.5 bath Ranch in Westwood, MA. 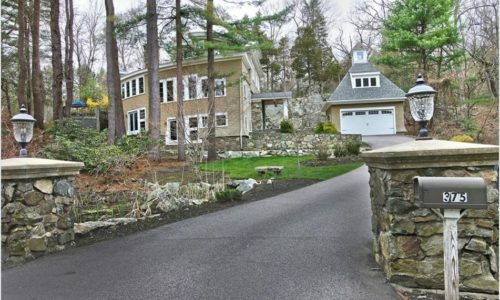 Elena quickly had this 7 bedroom home in Dover pending sale, for significantly over asking. 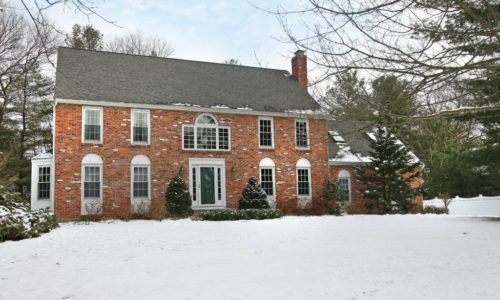 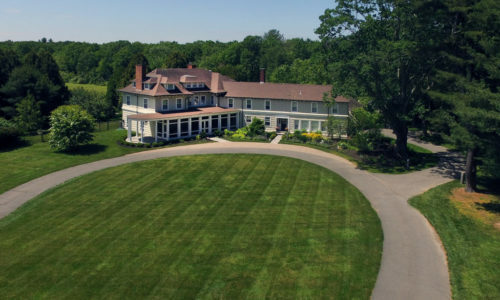 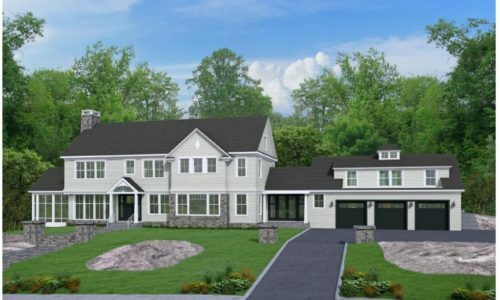 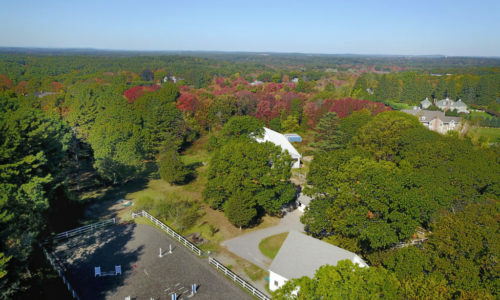 This 6588 sqft, 5 bedroom and 6.5 bathroom in Westwood MA is Pending sale. 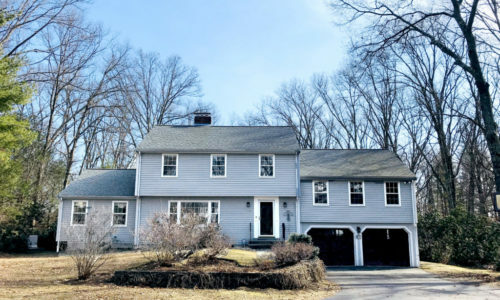 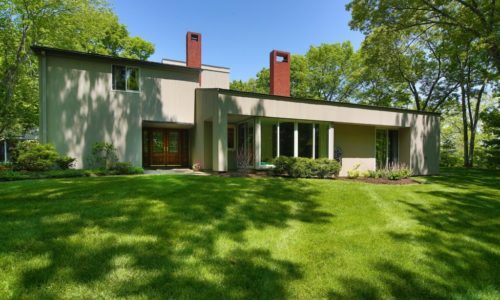 Elena is pleased to announce the recent sale of this 4 bed, 4 bath property in Westwood, Massachusetts. 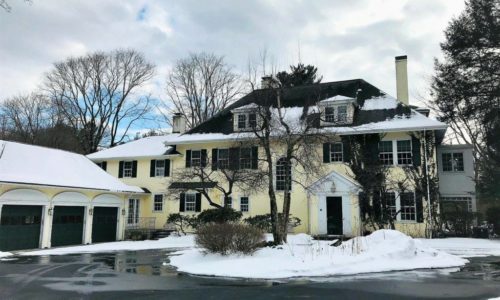 Elena is pleased to announce the recent sale of this 12,838 sqft property in Westwood, Massachusetts. 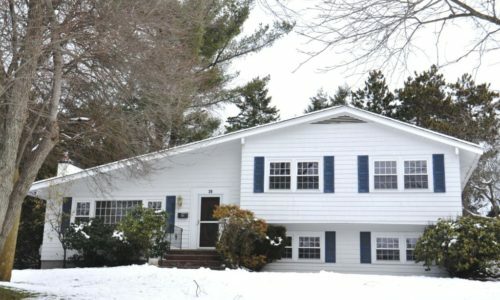 Under Agreement In Only 1 Week! 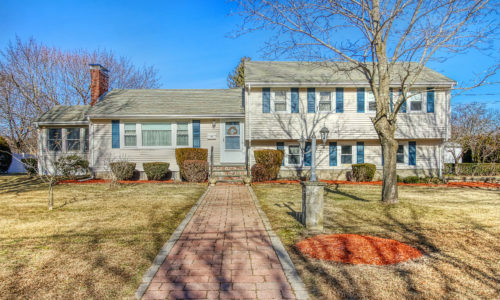 This classic 4 bedroom Colonial property in Westwood has been placed under agreement by Elena. 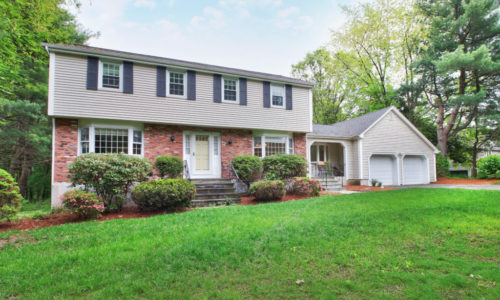 Elena is pleased to announce the recent sale of this 6,590sqft property in Westwood, Massachusetts. 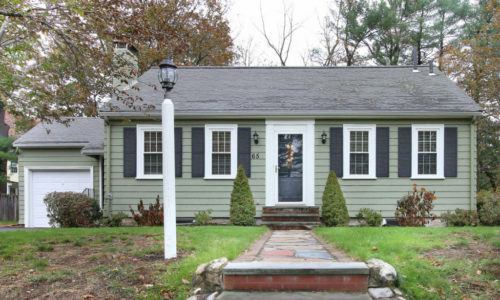 Price Reduced on this tastefully renovated home in sought after Precinct 1 location. 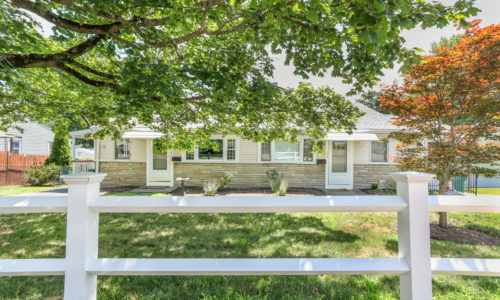 Lovingly maintained home combines all the character and charm while offering today’s style of living. 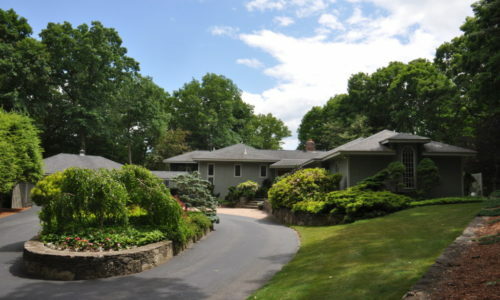 View more photographs of this listing. 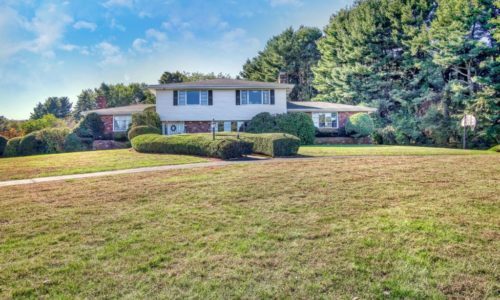 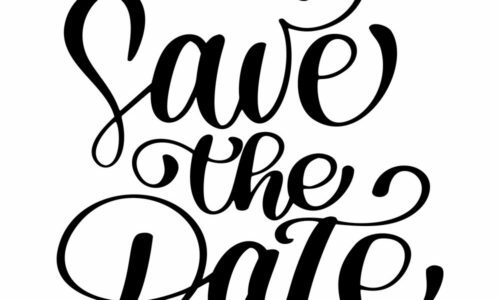 For more information or to schedule a showing, contact Elena today! 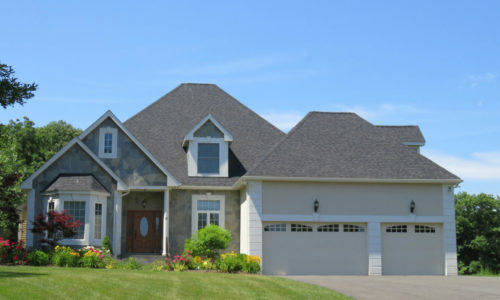 This 4 bedroom, 3 bath property has been placed under agreement by Elena. 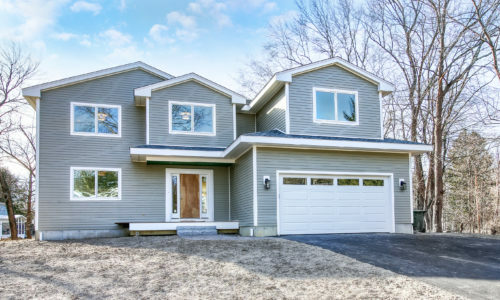 This new, custom built home abutting Hale Reservation has been sold by Elena. 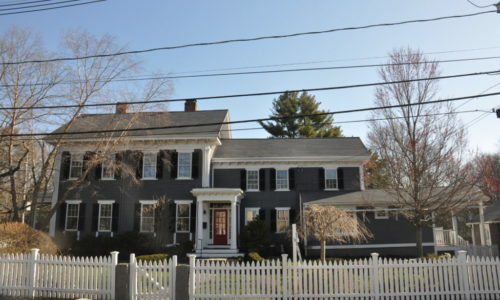 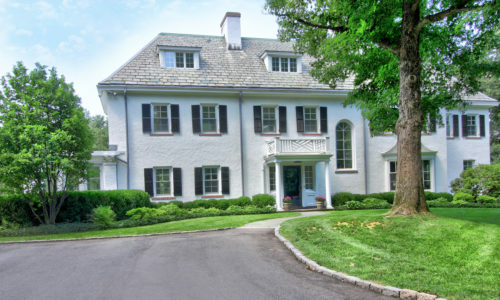 Colonial home on Locust Drive in Westwood under agreement in less than a month. 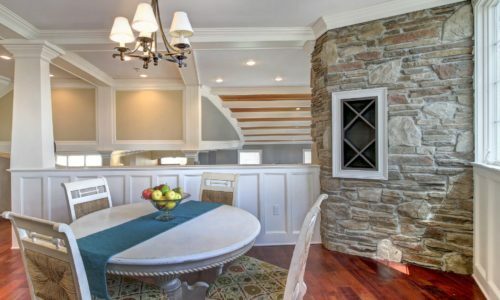 Live in luxury with waterfront views & private beach access. 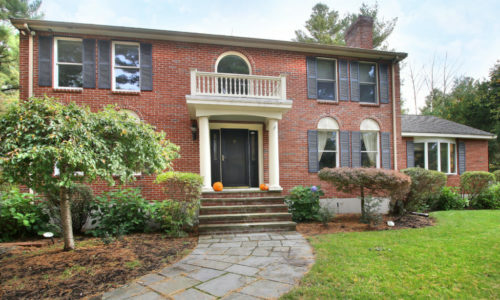 75 Thatcher Street, Westwood is Boston.com and Globe.com’s Featured Home of the Week! 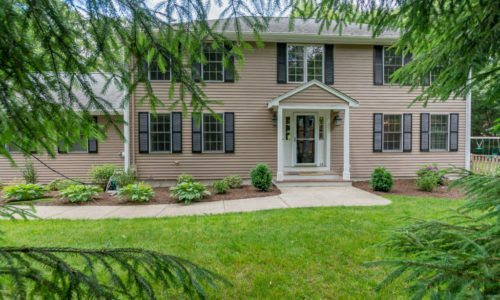 Stately Brick Colonial Is Sold! 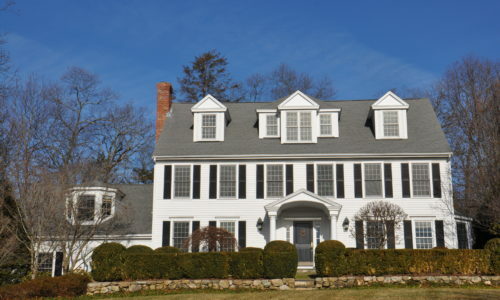 Beautiful Estate On The Charles River is SOLD!